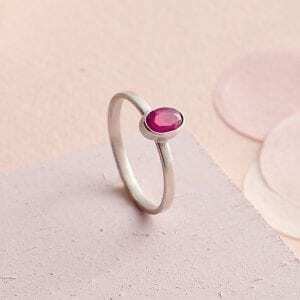 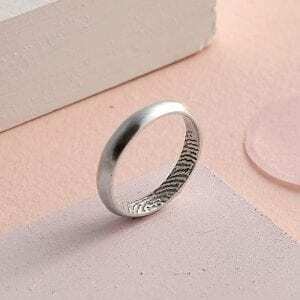 This beautiful spiral ring is handmade to order. Each ring is made by hand in our Sussex Studio. 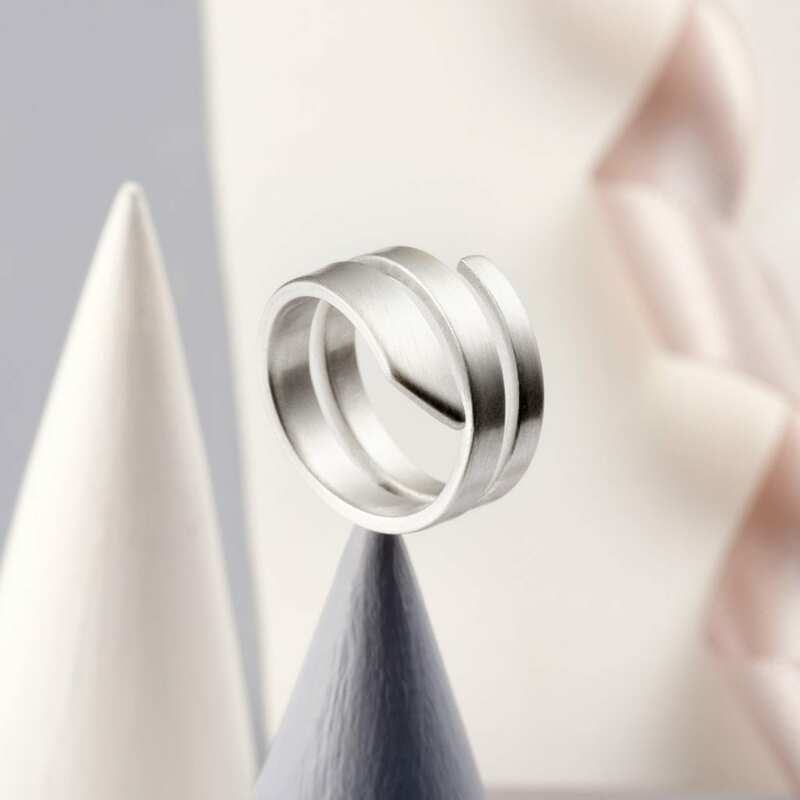 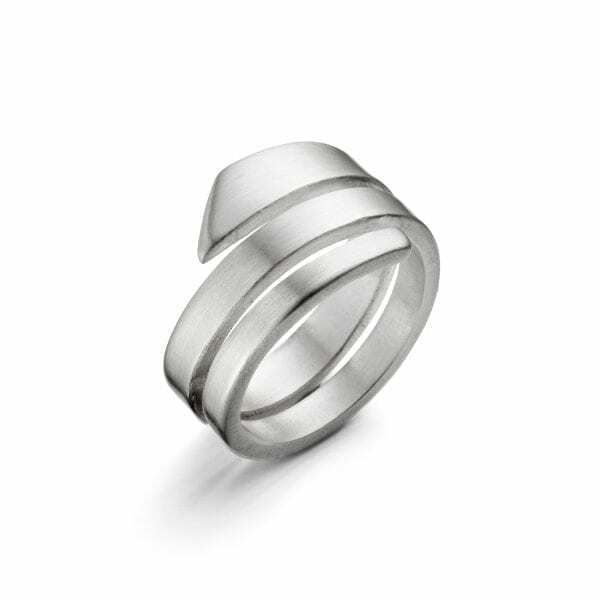 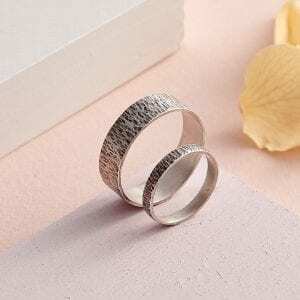 These elegant spiral ring is formed from flat gold or silver, which is annealed before being carefully fashioned into a spiral ring. 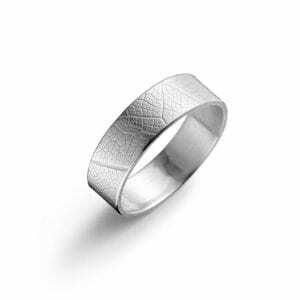 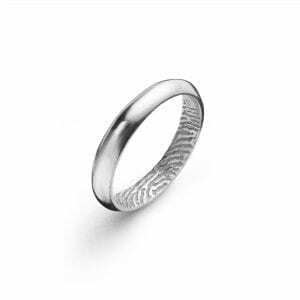 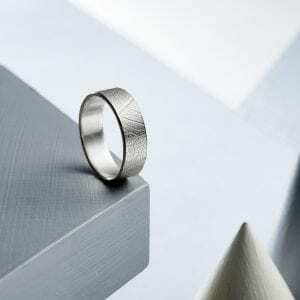 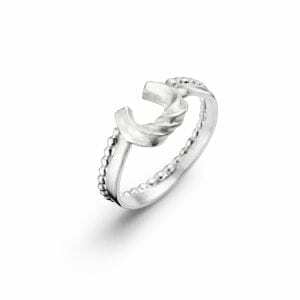 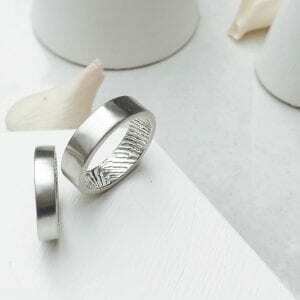 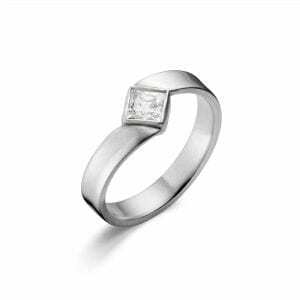 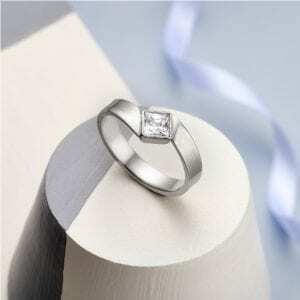 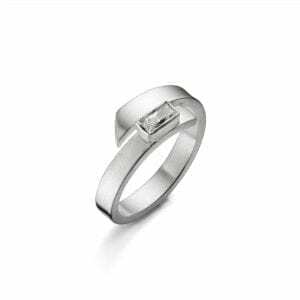 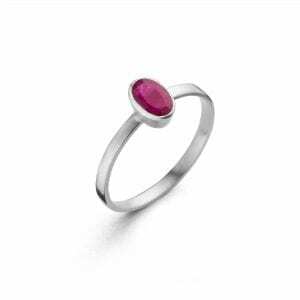 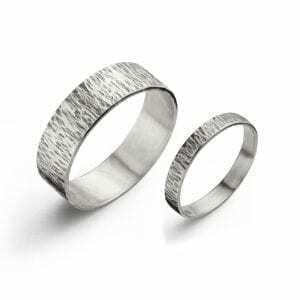 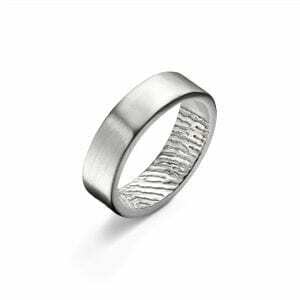 This ring can be made in a variety of metals including 18 carat white, yellow or rose gold and silver. 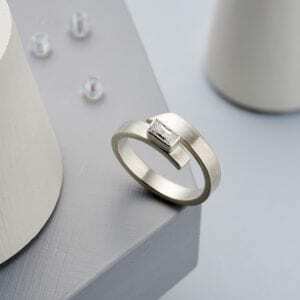 The ring will take a maximum 2-4 weeks to make.